If you liked the drawings of Hergé in Tintin in the temple of the sun, you should go see the famous stone with 12 angles of your eyes. 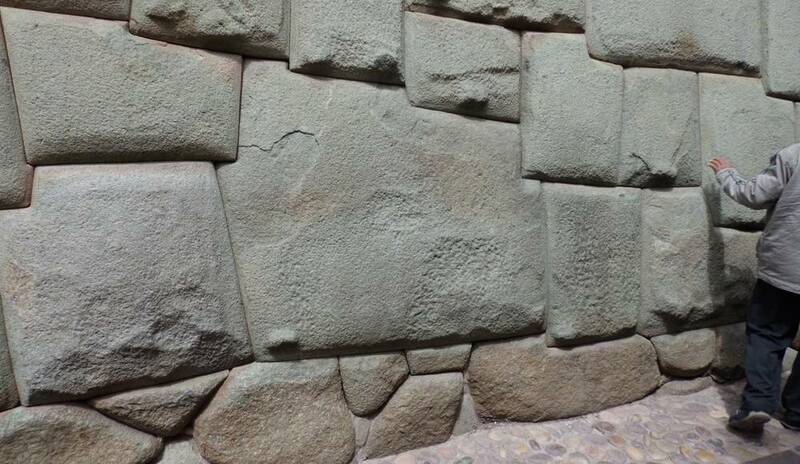 It is part of the street Hatun Rumiyoc Wall (meaning "Great Stone"), in the historic center of Cuzco. 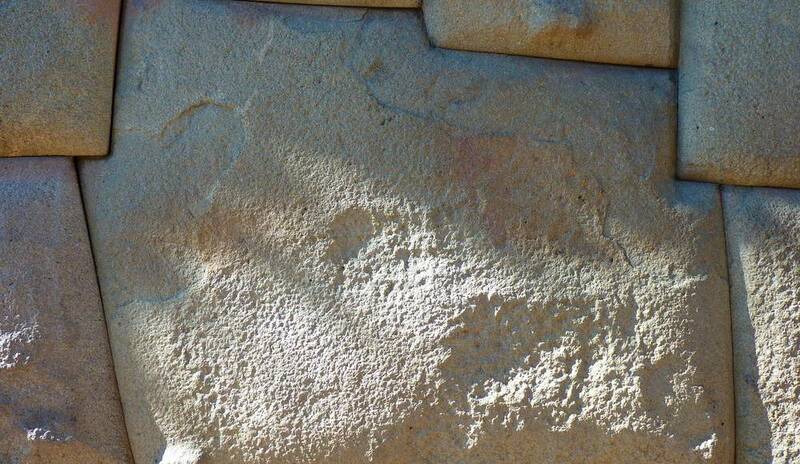 It is a large stone slab twelve angles, making the control of the size of the stones of the Inca builders. It is terrible to see that it is impossible to slide the tip of a knife between two stones nesting is perfect. July 9, 2015, 3:36 p.m. 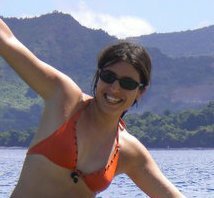 If you are human, can you tell what is the value of twice eighty-five when we subtract one?